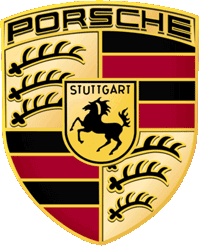 This carrier is designed to fit into the front or rear trunk of any Porsche model. Made of durable ballistic nylon, this roomy carrier can carry plenty of supplies and collapses flat. 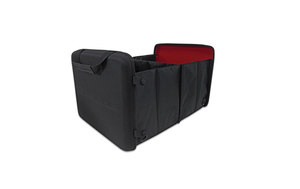 The collapsible cargo carrier is easy to clean and assembles quickly.